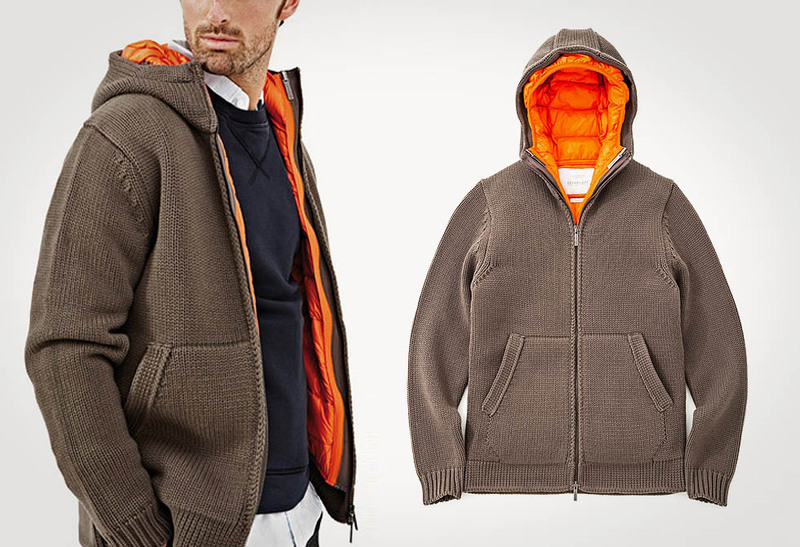 When a coat is too much and a hoody isn’t quite enough, the Vans Hybrid Mountain Edition Jacket may be just right. 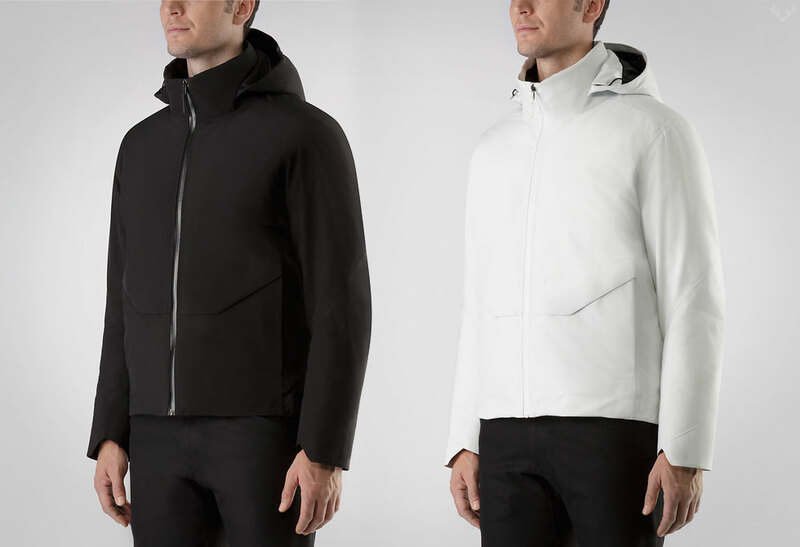 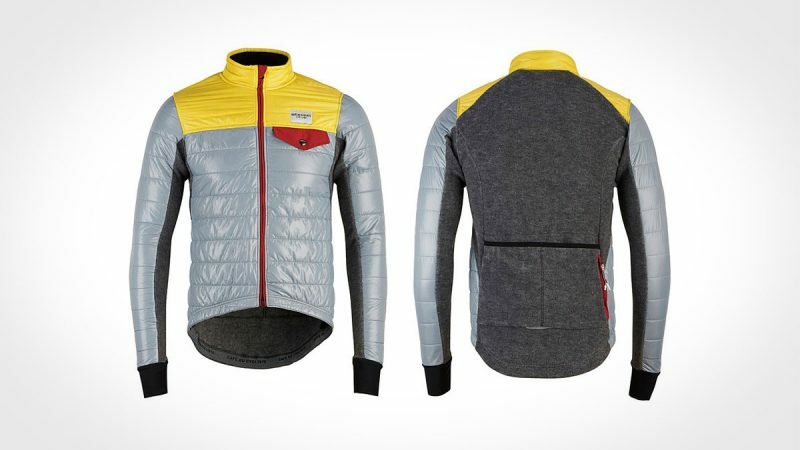 These Hybrid shirt jackets aren’t made for minus twenty weather (why would you wanna hit the hills when it’s that cold?) 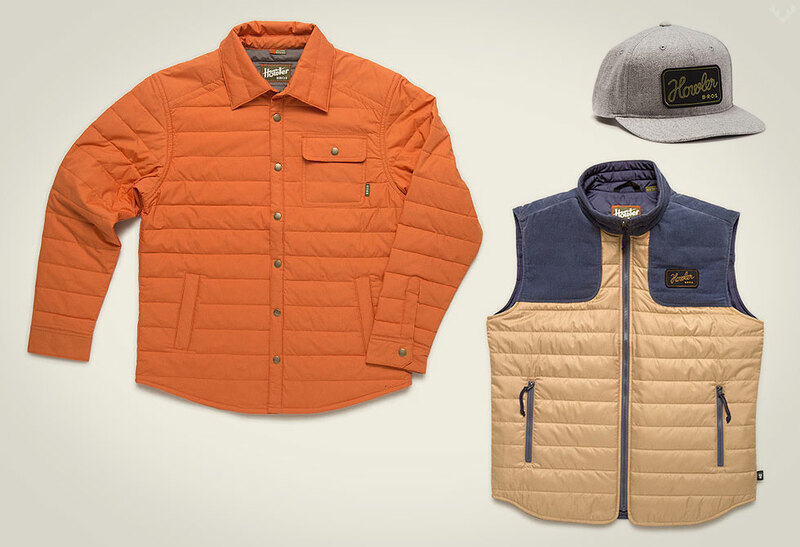 but on any other warmer day, zip up a hoody and button up one of these Hybrids, and you’re good to go! 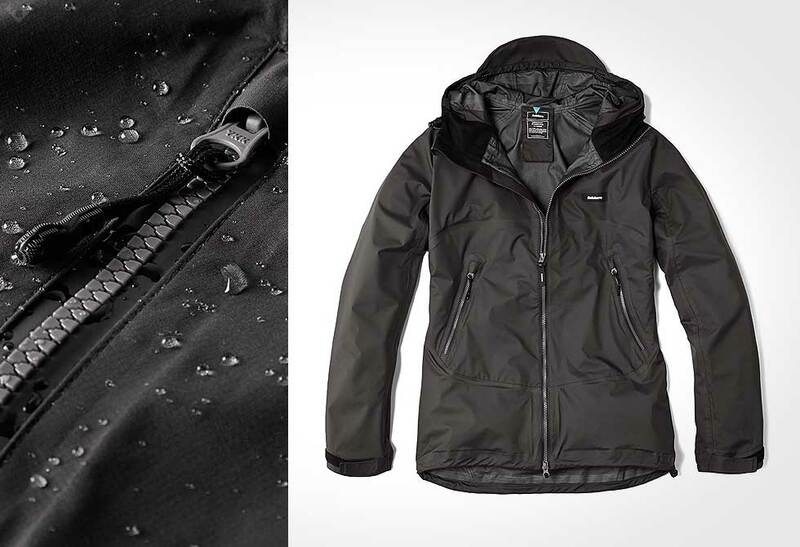 This Hybrid Jacket is made with 100% water-resistant waxed canvas cotton or polyester plaid flannel, depend on the style you choose. 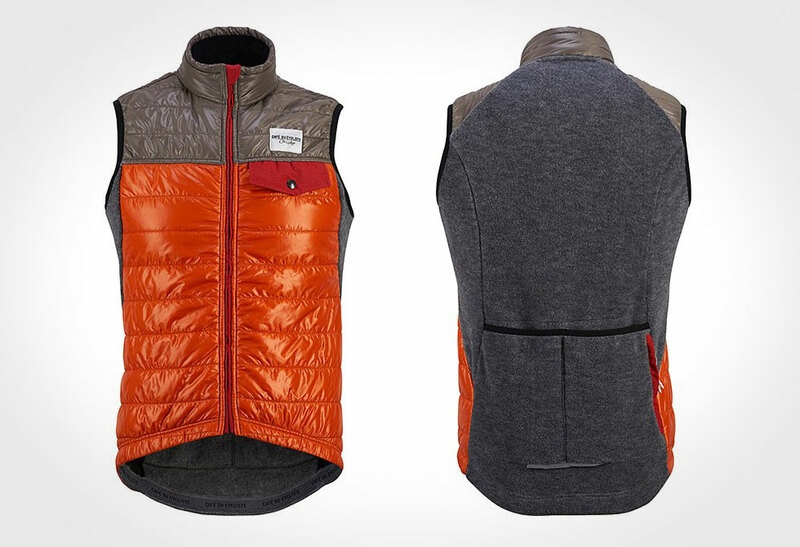 Both styles feature two front button pockets, and two side hip pockets. 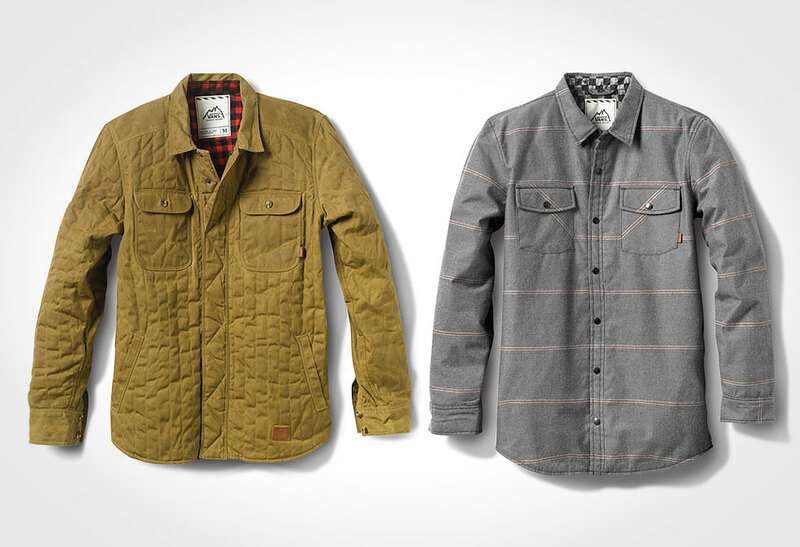 These non-standard snowboard jackets are available through Vans online store.